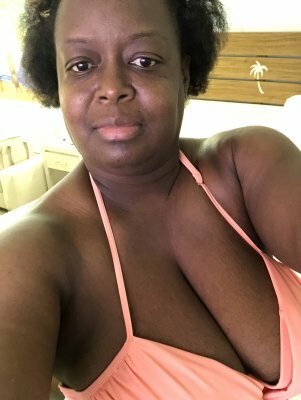 Natural hair styles, brown eyes, size 16, more a casual dress but switches depending on the occasion, very relax and speak my mind at all time. Honesty is very hard to find especially when you trust individuals. Having fun at most life is to short so live it like it’s the last day.